The property comprises of a modern factory facility, which was constructed in 1998 on a self contained site. 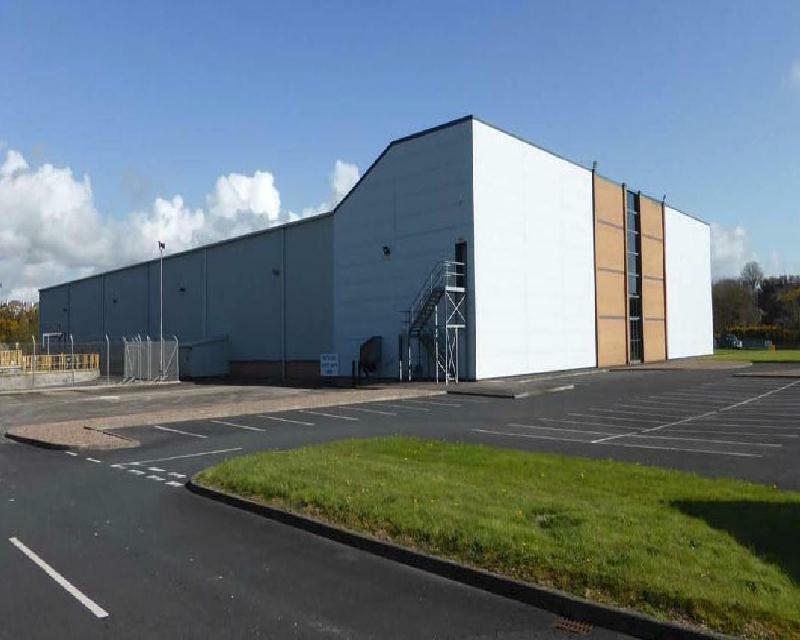 The building has been finished to a very high specification to include a maximum eaves height of 8.25 m eaves, 5 loading bays and a DEMAG 6.3 ton gantry crane. The accommodation includes an open plan factory floor and canteen facilities with a mezzanine floor providing office space and staff facilities. Externally the property has been maintained to a high standard, with a large area of hard standing, 54 car parking spaces and 6 no. commercial vehicle parking spaces.